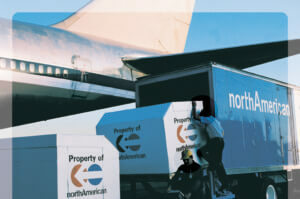 Large moves frequently involve more than just residential or commercial relocation. Advantage Moving and Storage provides the equipment and expertise to offer solutions for a variety of specialty moving needs. Regardless of the need, our highly trained and professional teams provide a superior level of customer service throughout the move. From start to finish, we ensure every element of the job is completed to your total satisfaction. Contact Us to learn how we can put our expertise to work creating a unique solution for your specialty move needs. Advantage Moving & Storage will exceed your expectations.